JANE is the story of how Jane Goodall became Jane Goodall – using footage shot by future husband Hugo van Lawick of her first experiences in Gombe, Tanzinia in the 1960’s. 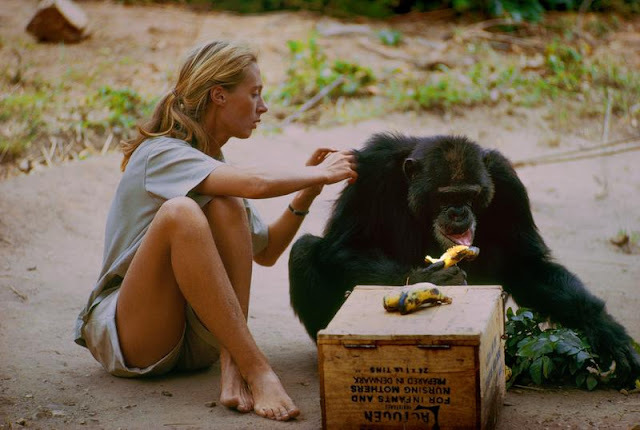 Previously thought to be lost forever, the footage was only recently discovered in a storage unit, and has been now masterfully intercut with interviews of present-day Jane Goodall to provide an in-depth portrait of her life. Directed by Bret Morgen (THE KID STAYS IN THE PICTURE, MONTAGUE OF HECK) the documentary also features an enchanting original score by Philip Glass. 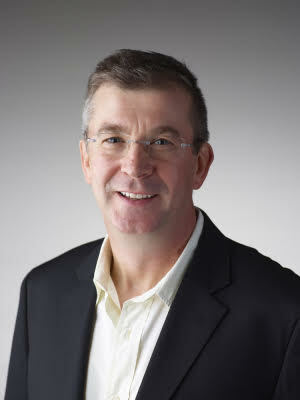 Today I had the chance to chat with Jeff Hasler the executive vice president of production and development for National Geographic Studios, he is responsible for original scripted and non-scripted television, including the documentary series Chain of Command and the feature film documentary, JANE. He has previously held positions in network and production companies, serving as SVP of development for Optomen Productions US, leading the development team in creating and selling programming; and as SVP, production and development for Discovery Channel, where he was responsible for managing the development and production of all programming for the broadcaster, as well as providing content for Discovery’s International outlets, including such brand-defining shows as “Man v. Wild,” “Deadliest Catch,” “Dirty Jobs,” “Future Weapons,” “Cash Cab,” “Into the Wild,” “Storm Chasers,” “Life” and the channel’s annual “Shark Week” event. He was also responsible for commissioning films for Discovery’s feature documentary division, Discovery Films. JANE is currently playing in theatres nationwide. To find out if the film is playing near you visit the official website here. To hear my conversation with Jeff click play on the embedded player below.